Holdings of bullion for gold exchange traded products, including the SPDR Gold Shares (NYSEArca: GLD), rose in November, marking the second consecutive month that has happened. 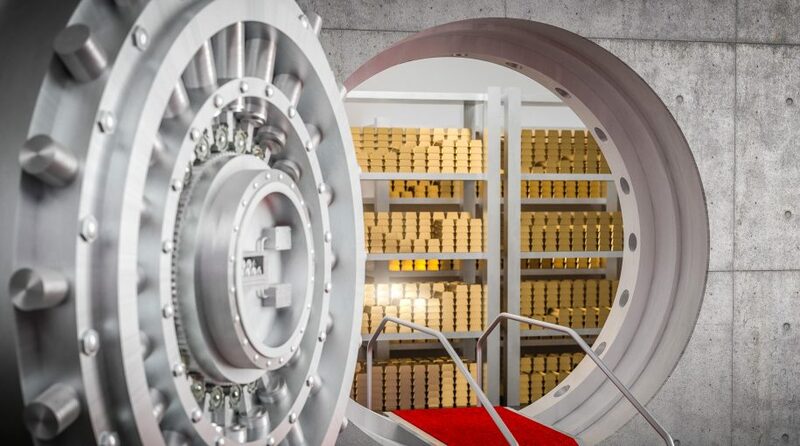 Global gold exchange traded funds added 21.2 tonnes in new holdings last month, according to data released by the World Gold Council (WGC) Thursday. Much of the near-term thesis for gold revolves around the Fed’s plans for interest rates. The Fed has boosted borrowing costs three times this year and market observers widely expect a fourth rate hike in December. However, President Trump has not been shy about saying he would like to see the Fed slow its pace of rate increases. “Holdings now stand at 2,365.2 tonnes. They are still down 6.1 tonnes for the year to date, although the WGC said ETF flows are now positive for the year to date in U.S. dollar terms,” reports Kitco News. Gold prices have recently stayed above the mid-August lows and a move close to $1,300 per ounce could trigger more buying. Rising interest rates have also stymied gold this year, but real rates are stabilizing, which could benefit bullion.